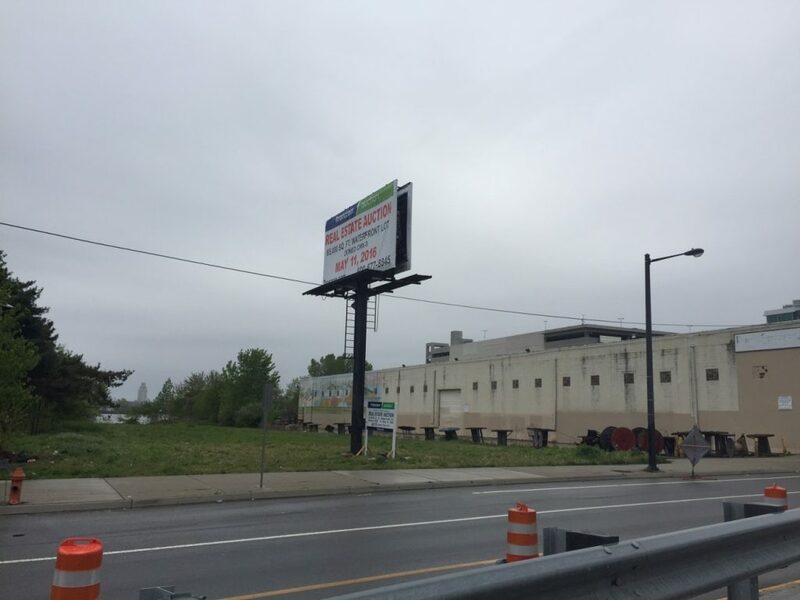 Every now and again, we pass along news of a sweet development opportunity and encourage anyone and everyone to consider taking advantage and making an investment. To give you a sense that we occasionally know what we’re talking about, let’s consider a recent example that worked out very well for a local real estate investor. 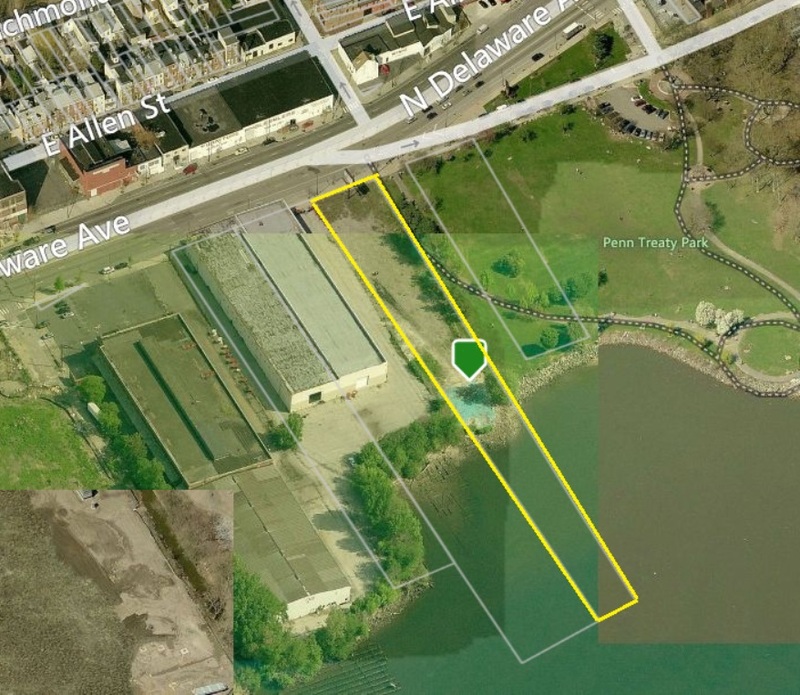 It was a little over a year ago that we brought 1145 N. Delaware Ave. to your attention, noting that the 65K sqft waterfront parcel was going to auction with a minimum sale price of $3.6M. We shared some history, noting that a 168-unit project was sunk by the 2008 economic downturn, resulting in foreclosure in 2010. 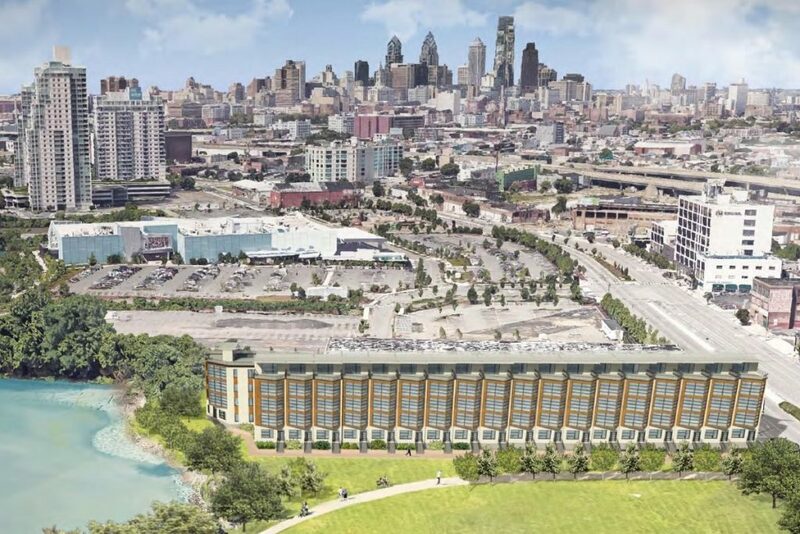 We also discussed the property’s attractive location, right next to Penn Treaty Park, and its favorable CMX-3 zoning, which gives developers multiple by-right redevelopment options. In July of last year, developers purchased the property, paying $3.77M. Shortly after, they hired Abitare Design Studio to proceed with a zoning plan for 19 high-end 3,800 sqft townhomes, each with two car parking, elevators, etc. They even got a sweet rendering out of the deal. With by-right permits, they proceeded to put the property back on the market at a list price of $6.65M. Yesterday, we learned that Gotham Bedrock, developers out of New York, had bought the property for $7M. According to a story from Philly.com, they plan to move forward with the project right away. And we imagine they’ll do quite well, when the project is finished and sold in about two years. If they’re lucky, they’ll do as well as the developers that sold them the parcel, who are clearing roughly $3M for holding onto the property for less than a year. For all you millionaire real estate investors out there, this just goes to show that when we recommend an investment, you might want to give it some consideration. And maybe throw us a bone for tipping you off, ok?